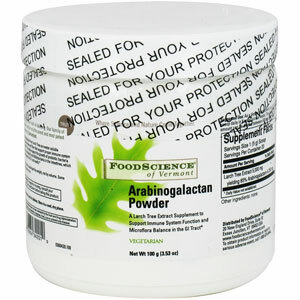 Food Science Arabinogalactan Powder - A larch tree supplement to support immune system function and microflora balance in the GI tract. 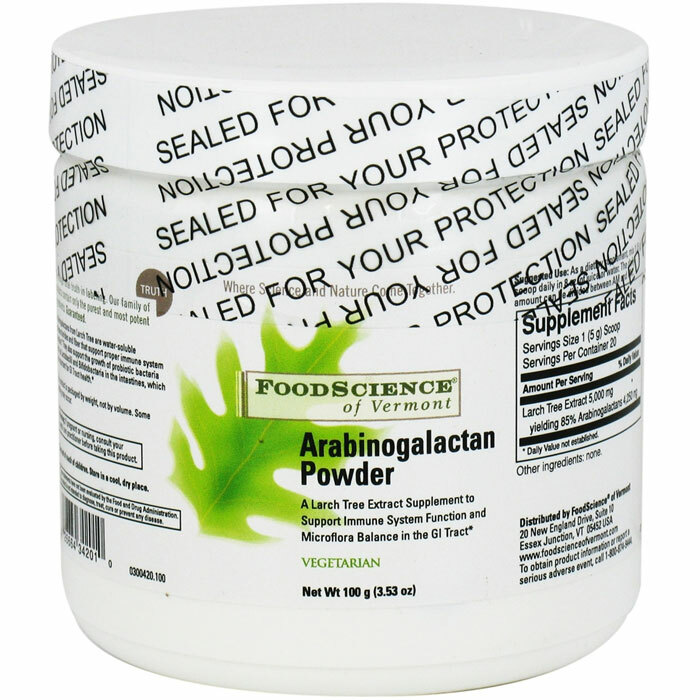 * Arabinogalactans from Larch Tree Extract are water-soluble polysaccharides that promote the growth of probiotic bacteria such as Lactobacilli and Bifidobacteria in the intestines, which are important for GI Tract health. 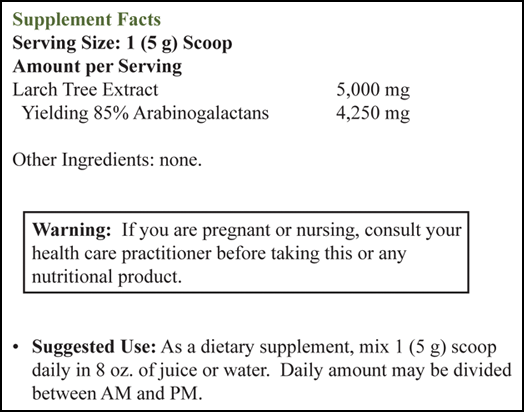 * The Larch Tree Extract powder in this product is ImmunEnhancer™ AG from Larex, Inc. 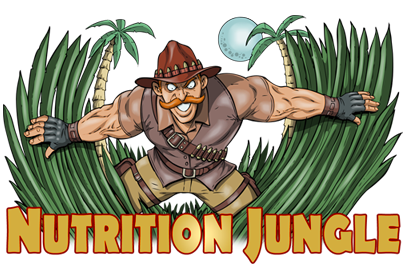 Directions: Mix 1 (5 g) scoop daily in 8 oz of juice or water. Daily amount may be divided between AM and PM.